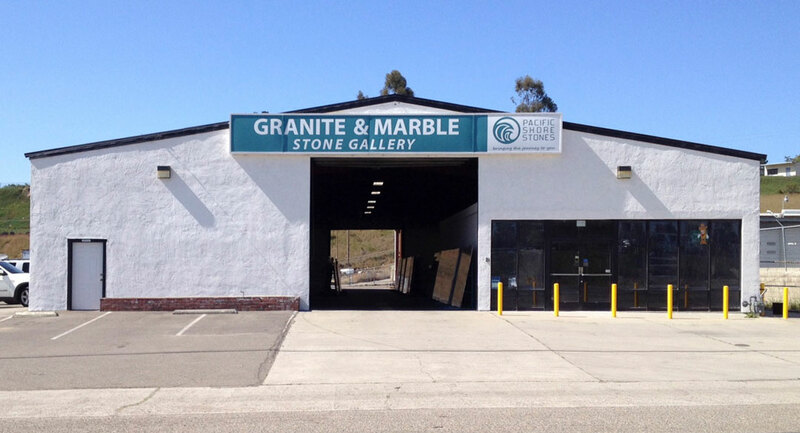 Pacific Shore Stones of Arroyo Grande is one of the company’s smaller locations. Making the employees who work there and their customers feel like a close-knit family. Each staff member has a background in the stone industry, making them highly qualified in both recommending specific stones for projects and meeting the needs of each of their clients. Manager Suzanne Morosoli has extensive industry experience and is closely involved with many local associations. She regularly attends home shows in the region. Assisting the location on a daily basis is Nathan Nunes, whose understanding of stone comes from years of working in the stone & tile industry. 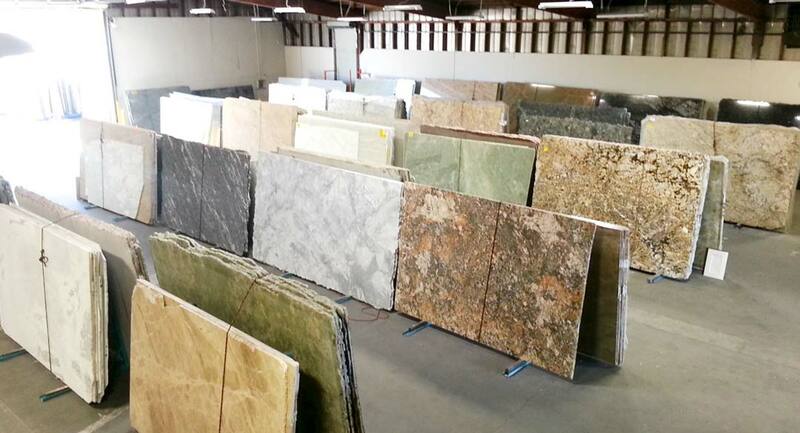 The showroom and warehouse in Arroyo Grande offers comfortable surroundings for customers to view the choice of core and exotic stones, with granite, marble, slate, travertine, and onyx on display. 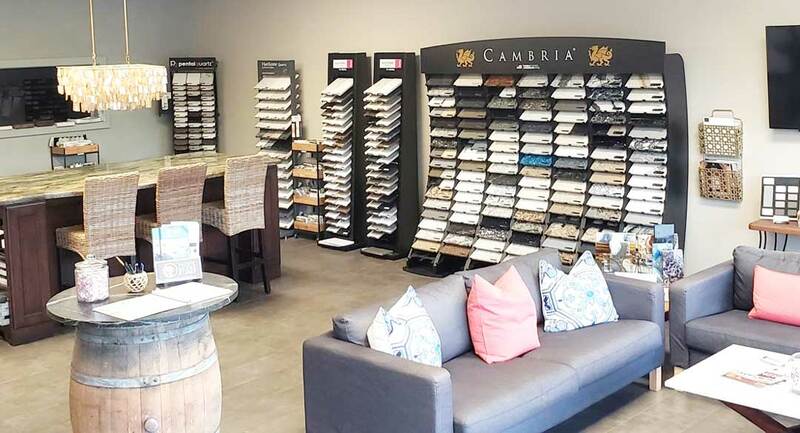 You can stop by to tour our showroom anytime during opening hours, or call to schedule a one-on-one appointment with our sales representatives. 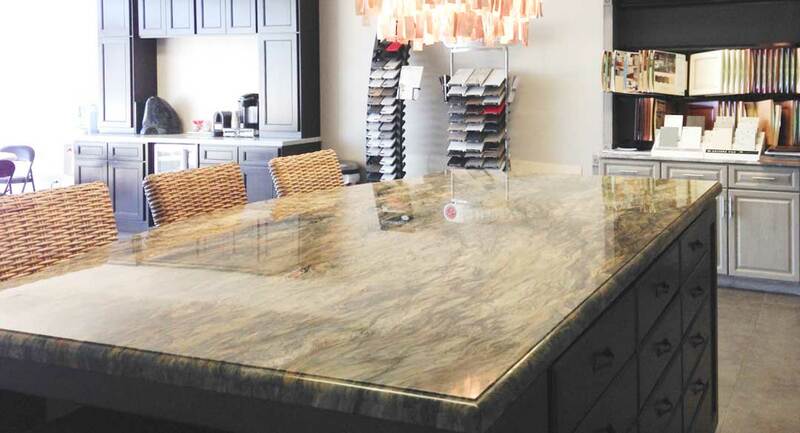 Our knowledgeable staff can provide you with the best stone selection experience and guide you in choosing the right stone to compliment your tastes and design needs.